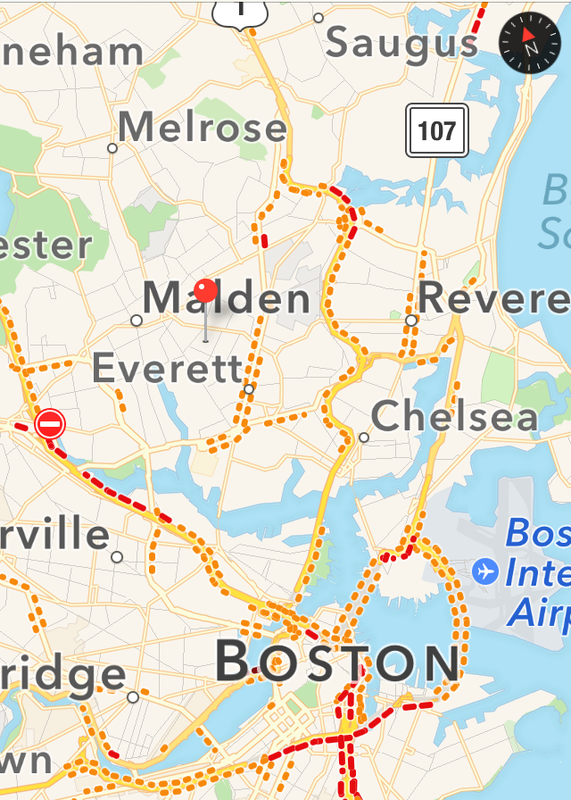 I was born and raised in Malden MA. I spent my younger years growing up in a household with three brothers, one sister and my grandmother that was diagnosed with Alzheimer’s disease. We were financially and emotionally cared for by my single mother; having such a strong role model through some challenging times has molded me into the compassionate, generous, ambitious and resilient person I am today. In 1990, I began working as a file clerk in a travel nursing company and worked my way into their temporary housing department. Within the next several years of working for my employer, I played a pinnacle role in transforming the housing department into a new division that provided temporary housing to other companies. Soon, the Circulating Nurses Division was sold and the Preferred Living Division was the main revenue for my employer. In 2004, my husband and I had our son. 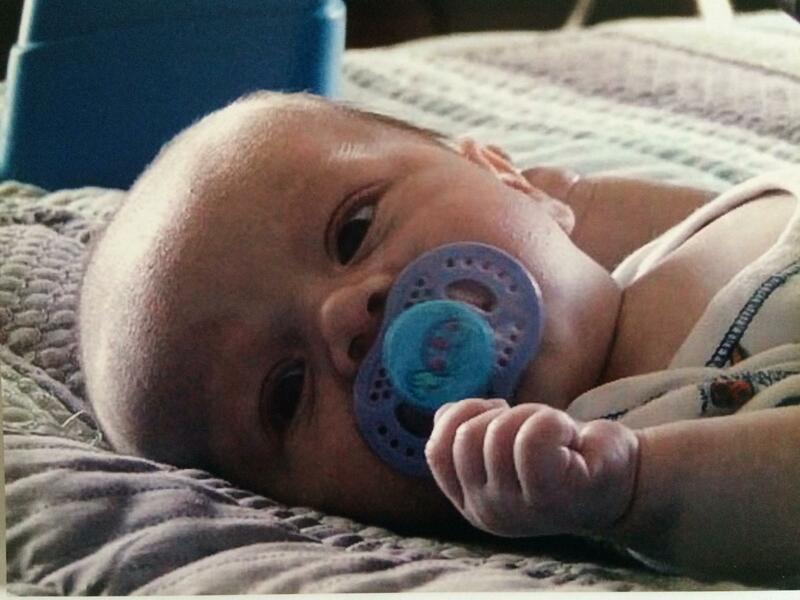 Shortly after his birth, I realized I could no longer commit to the travel schedule or work late into the evening hours. After working for my employer for fourteen years, I found myself unemployed, with a newborn child, a new mortgage and a never ending pile of household bills. After searching endlessly for a job in the temporary housing industry; I decided that if I could not obtain a job that would yield the salary we needed to pay the bills within the industry I loved… I would create one. 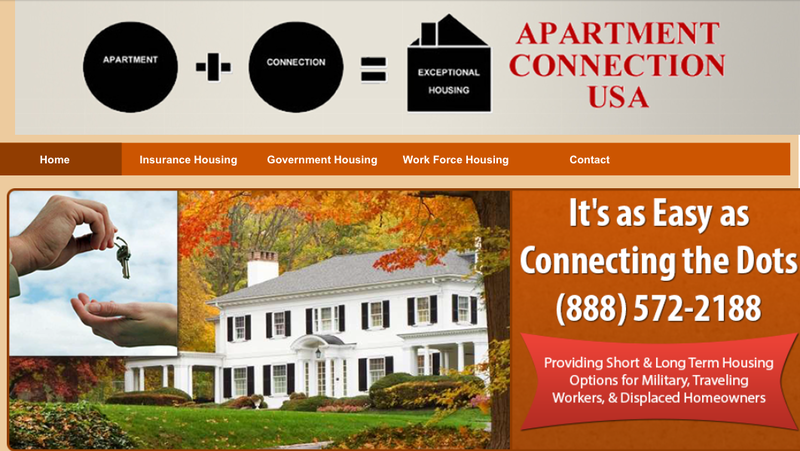 In 2005, I established the Massachusetts based Apartment Connection USA, Inc.; a company that provides clients with temporary housing across the United States. Although this company was and still is very successful after a decade of being in business; revenue can fluctuate greatly when you have tenants moving in and out of billable rentals every 30 days. I saw a need for an additional revenue source that could offset that fluctuation and also increase my investment portfolio. In 2008, I established DJM Properties LLC; a company that purchases and now manages eighteen apartment units with a net worth of over 1.3 million dollars. It has served its purpose well. In 2011, I purchased a thirty five year old established florist called Feeney the Florist of Chelmsford. This was my personal challenge to use creative methods to bring new life into an iconic florist while preserving its long time traditions. 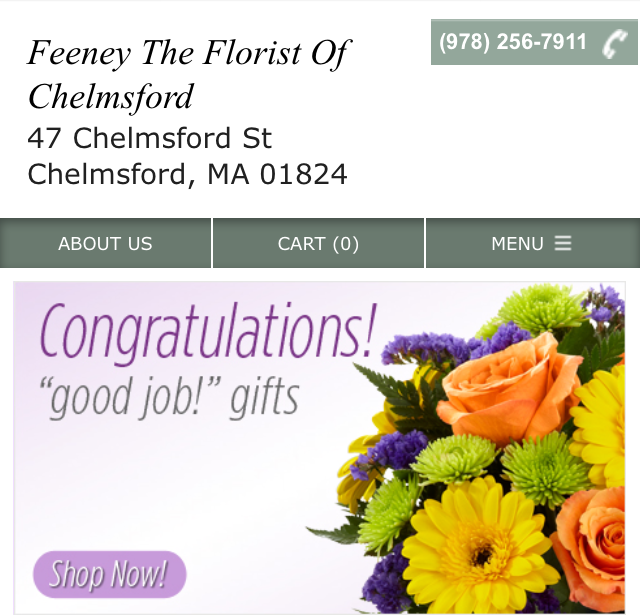 Feeney the Florist of Chelmsford has been awarded the Wicked Local Readers Choice Award for #1 Florist in Chelmsford MA for the last five consecutive years. 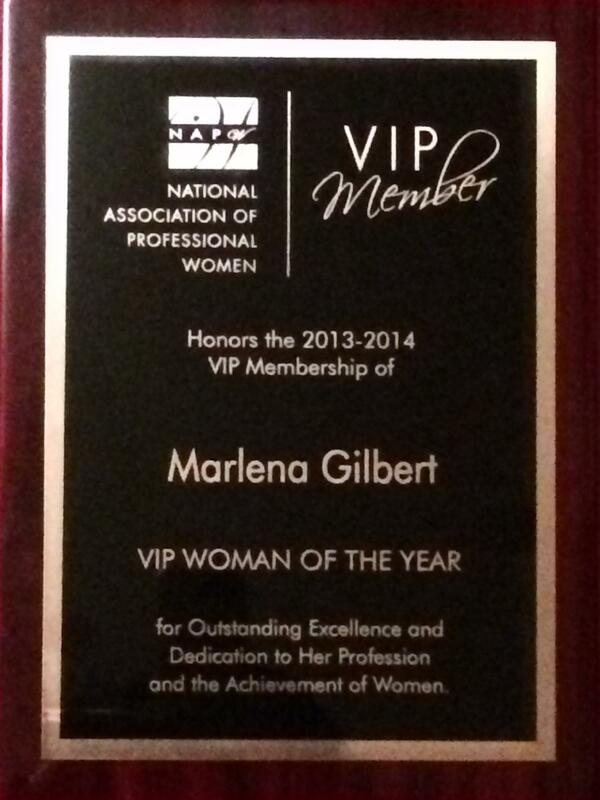 In 2013-2014, I was awarded the prestigious honor of Woman of The Year by the National Association of Professional Women.